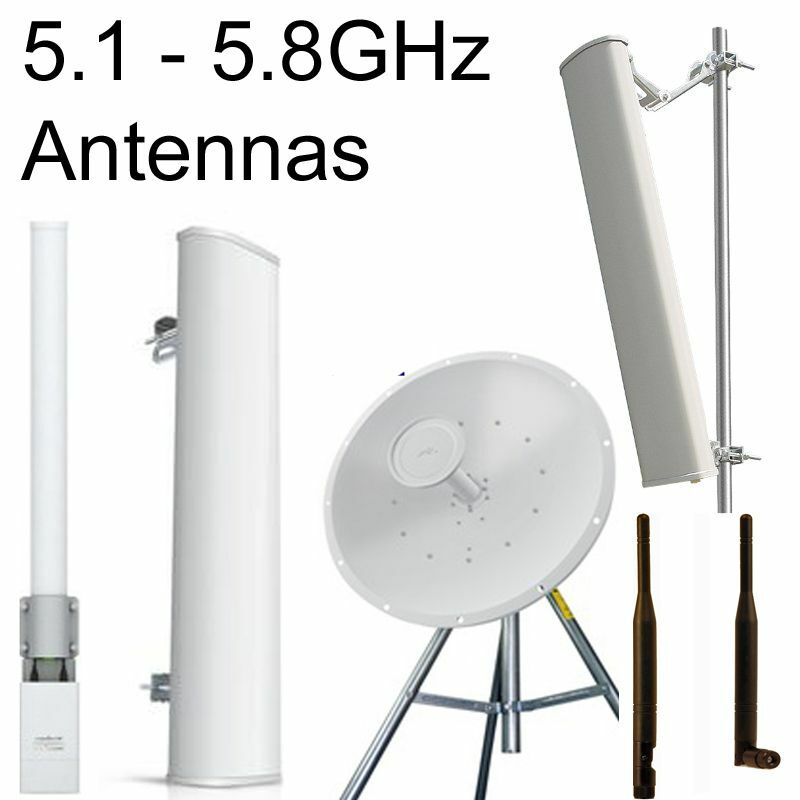 Directional antennas: The most popular types for outdoor are Yagi, Parabolic Grid or Dish (Parabolic is best for long-range Point-to-Point), and Sectoral. 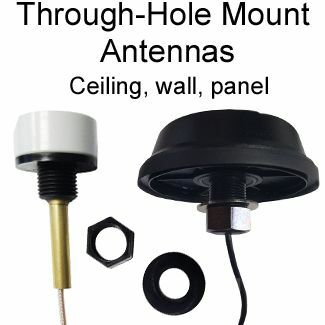 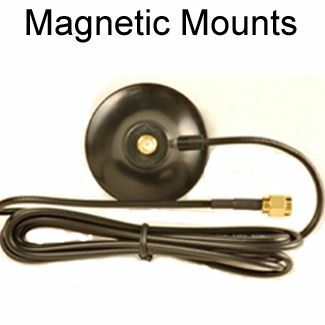 Panel and Patch antennas are types of Sectoral antenna that are more cosmetically-attractive and so is well-suited for indoor. 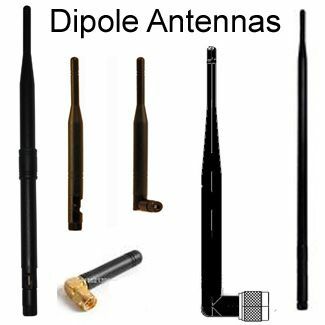 Directional antennas have more narrow beamwidth: The narrower the beamwidth, the more suitable for long-range point to point links. 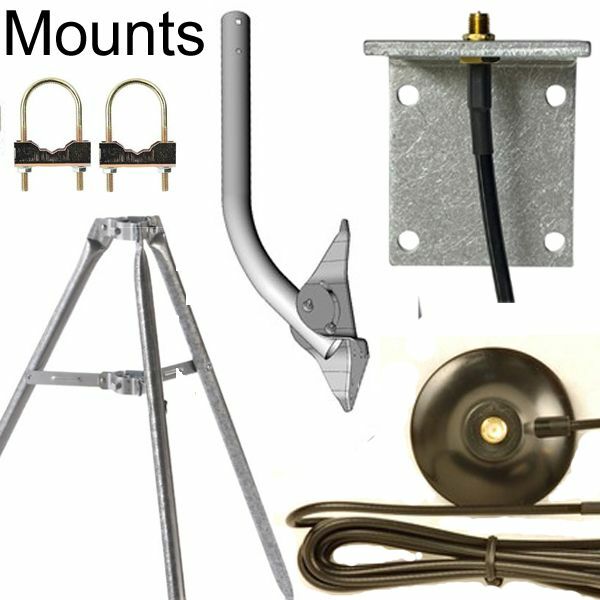 Antennas with somewhat narrow beamwidth, such as Yagi and Sectoral, are best for point to multipoint links. 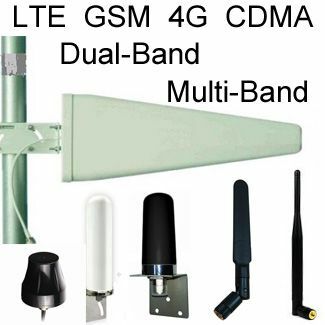 Narrower beamwidth reduces "signal noise" (interference from other WiFi networks and third-party wireless devices), resulting in much greater performance of the device connected to the antenna, especially as compared to omni-directional antennas, which pickup 360-degrees of signal noise.